Superior Landscapes provides Plano commercial landscaping services to industrial and commercial properties in the North Texas area. 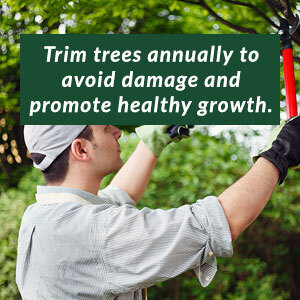 Our goal is to improve the outdoor appearance of these properties using the finest equipment, trucks and installation techniques. Our full service menu allows our commercial customers to choose the Plano landscaping services that best fit their needs while being conscious of their budget. 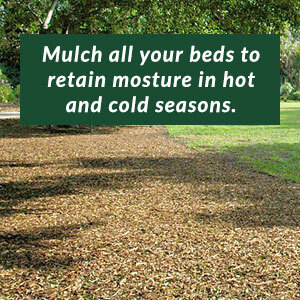 Landscape and maintenance (turf and bed activities, irrigation and installation). Construction (design, estimation and installation of landscaping). Emergency services to rely on when trouble strikes. Seasonal color installation (preparation, planting and maintenance of seasonal flowers). 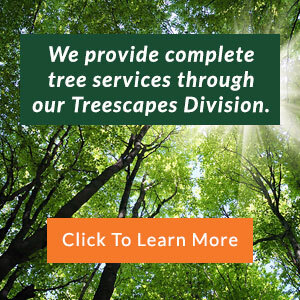 Tree services through Superior Treescapes, a sector of our company that provides tree trimming, planting, stump removal and maintenance. 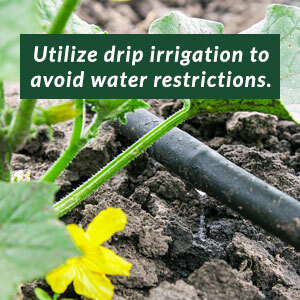 Special services (drainage systems, insect and disease control and water features). As you can see, the sky is the limit with our Plano commercial landscaping services. You can count on our specialists for all of your outdoor landscaping needs, whether you need planting, mowing, weeding or fertilizing. Furthermore, our commercial landscaping in Plano TX provides routine inspections that will keep you abreast of any potential hazards on your property. After all, your job is more than just keeping your property looking good; it must also be safe for your employees and customers. 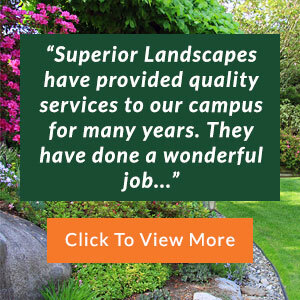 With over 100 years of combined experience, no other commercial landscaping team is more qualified to carry out commercial landscaping services in Plano TX than Superior Landscapes. We are licensed and certified, and we regularly maintain all trucks and equipment to ensure that they are in top-quality condition. It’s time that you give your property the attention it deserves and the excitement it needs to separate it from other local businesses. Call us today to schedule your Plano commercial landscaping services.